The Sarbanes-Oxley act has been around for more than fifteen years—so one might assume that corporations today have a streamlined compliance process in place. However, that’s not always the case. In fact, a recent 2017 report by Protiviti, “Fine-Tuning SOX Costs, Hours and Controls,” reveals that SOX spending and resource allocation has risen year-over-year. Most corporations now spend $1-2 million annually in directly identifiable costs. 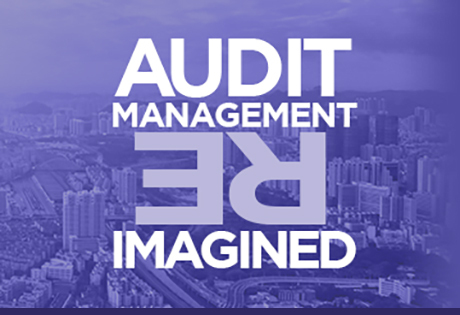 And while SOX compliance helps with the integrity and quality of financial reporting, it has a major impact on resourcing. 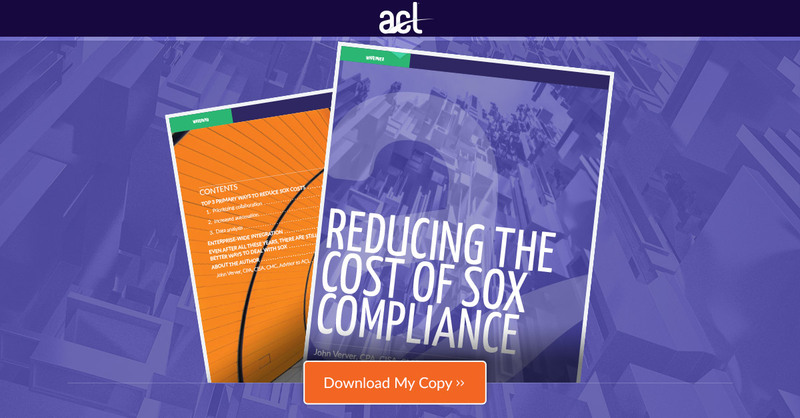 This eBook—produced by Compliance Week in partnership with ACL—takes an in-depth look at SOX compliance and provides steps for establishing a cost-effective method of safeguarding your organization.